Winslet is dressed to impress in this quirky little drama. A glamorous woman (Kate Winslet) returns to her small town in rural Australia. With her sewing machine and haute couture style, she transforms the women and exacts sweet revenge on those who did her wrong. This one nearly slipped my radar. 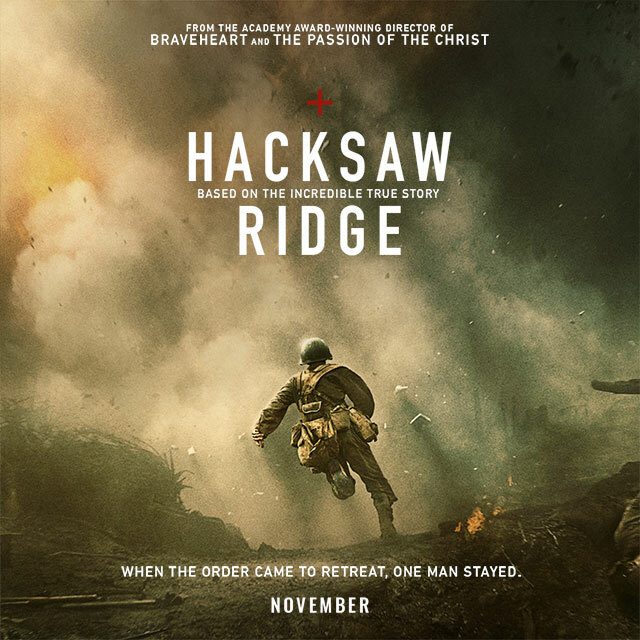 If not for a recommendation by a family member, I would have missed out on one of the better films of the year. Winslet delivers a stellar performance as Myrtle ‘Tilly’ Dunnage. The shunned schoolgirl reformed and ready for revenge. As soon as she stepped onto the station platform, dressed like Mildred Pierce with her sewing machine in tow, you knew you were in for a treat. I never expected to enjoy this at all BUT it was quirky, funny and engaging. Highly recommend. We join Tilly as she returns home to try and piece together the reasons why she was forced out of the small dust bowl in the first place. The mystery behind her past helped break up the (surprisingly enjoyable) Desperate Housewives style melodrama in the community. BUT as well as having to deal with the locals, Tilly must also face her mother, Molly (Judy Davis). Davis played the reclusive and volatile Molly superbly. She was a monster. Abusive and ignorant in one moment. Troubled, neglected and lost, the next. Davis and Winslet were a great pairing. Their fractious relationship certainly spiced things up as you soon realise that maybe Tilly wasn’t the only one traumatized by the incident. The more we delve in their troubled past, the more you feel for them. Tilly’s dressmaking inevitably makes her the talk of the town as her dresses transform their owners. Changing how they are perceived. It made for interesting and comical viewing, most notably with Gertrude’s (Sarah Snook) transformation. It was unexpected but not surprising. The glamourous women strutting around the town was brilliant. Especially when the town looked like it had been plucked straight out of a Western. I loved how colourful the characters were in the community. Hugo Weaving was superb as the flamboyant Sergeant Farrat. The man with a passion for fashion. The lecherous hunchback pharmacist Percival Almanac played repulsively by Barry Otto. I could go on. Liam Hemsworth was very good as Tilly’s inevitable love interest Teddy McSwiney. It was good to see him NOT involved in a Hunger Games love triangle and have the chance to act. He had great chemistry with Winslet and they made a good pair. I have to agree with Mark Kermode’s review that this film must have contained every genre bar science fiction. In fact, it almost came off like a Western. The little nods were fantastic. Especially when a rival dressmaker is brought into the mix to challenge the ‘gunslinger’. However, the pace did drag and by the 90 minute marker things were starting to meander along. The unraveling was interesting enough BUT the big reveal was a little disappointing after all the lies and deceit. I expected something a little darker and more dramatic. I also expected Shane Bourne’s Evan Pettyman to be more of a villain. For all the talk from the town about the man, he didn’t live up to the hype. But then again, who does? Despite being watchable, I did start to wonder where there was all going. BUT thankfully, the film took an unexpected change in direction. Delightfully dark, touching and macabre with everything coming to a head for a thrilling and satisfying finale. I was pleasantly surprised. 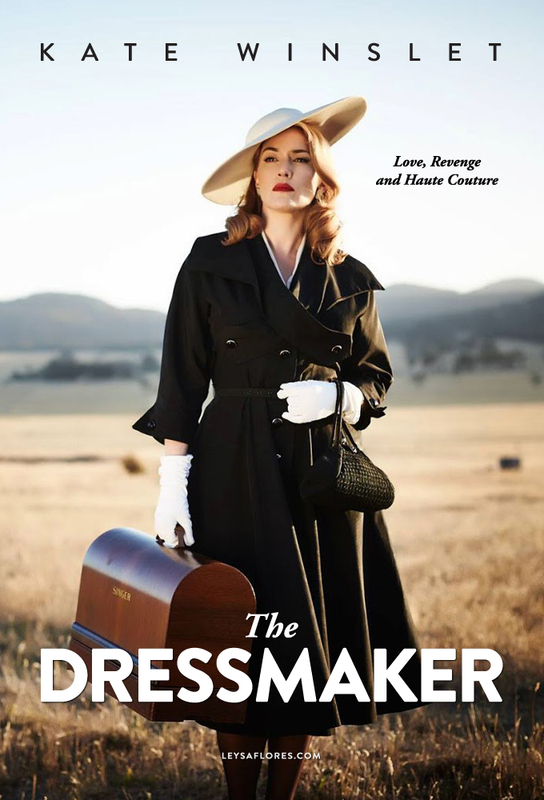 The Dressmaker was a breath of fresh air in the drudge of regurgitated rehashes and remakes filling up the film schedules. It may not have been perfect BUT great characters, a fresh take on an old story, lots of humour and a whole load of quirkiness makes this one to put on the list.